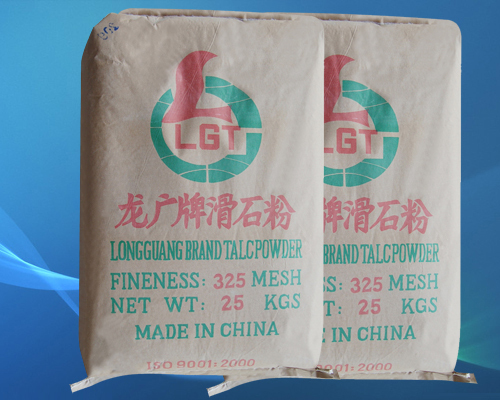 Longguang Brand Talc Powder is used as a filler in many cosmetic products and as an absorbent for perspiration and excess skin oils powdered form. Typical cosmetic product containing talc are eye shadows , body powders, blushers, face powders, foundations, personal care products, eye liners, make-up bases, mascara, lipstick, deodorants, foot powders, rouges, creams, lotions, etc. Store in cool location, keep away from heat and direct sunlight. Keep container sealed.